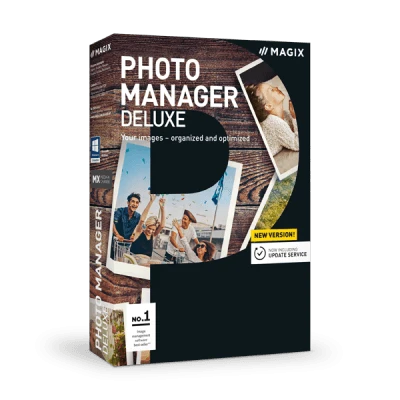 Enjoy improved import functions in Photo Manager Deluxe. Easily import photos and videos from various cloud services and combine your local data with media on the cloud. Thanks to improvements in stability & performance, it's easier than ever to edit your projects. This guarantees comfortable workflows and ensures that the program is even more dependable and stable.